Single-use devices and corresponding technologies have become well-accepted in biopharmaceutical manufacturing over the past 15 years. They are available for all upstream, downstream, formulation and filling steps. 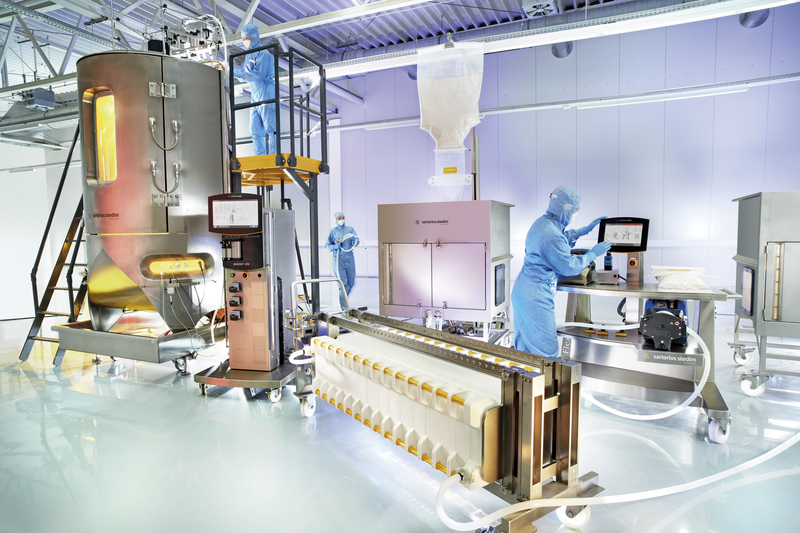 The first complete single-use production facilities are in operation (WuXi PharmaTech in Shanghai) or under construction (Alvotech in Reykjavik and Polpharma Biologics in Gdansk). In addition, there is an obvious trend towards replacing re-usable equipment at existing production facilities with single-use counterparts. Subsequent to Biotech 2016, there will also be a post-conference workshop and a mini-symposium. The post-conference workshop, entitled “DECHEMA’s single-use specialists meet partners”, will provide a forum for presenting and discussing existing and new training courses, which include single-use systems and technologies. The mini-symposium after the post-conference workshop will focus on “In vitro cultivation of plant cell and tissue cultures for GMP and non-GMP products”. Online registration for the conference will be open until 29th August 2016. Alain Pralong, Cell Medica Ltd.
Christian van den Bos, Mares Ltd. Copyright © 2019, IBT ZHAW. Theme by Devsaran.